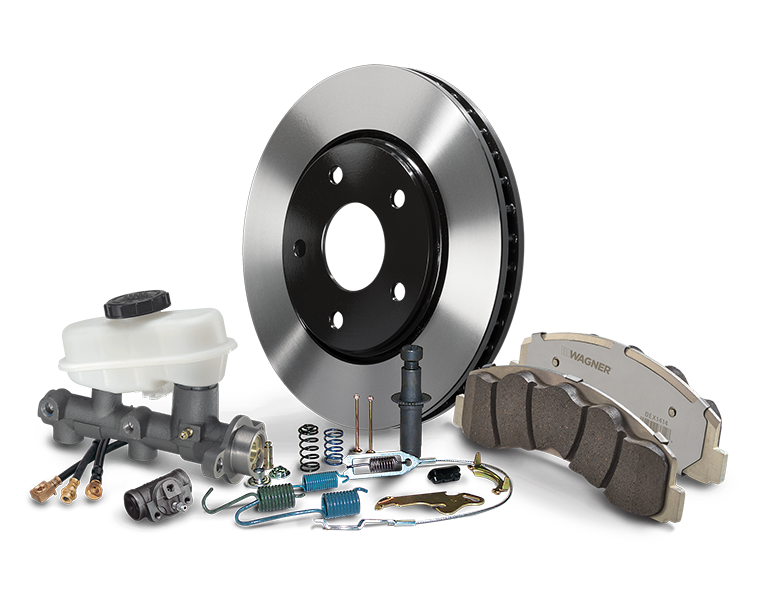 Wagner® delivers superior quality with premium parts that meet or exceed the highest design and manufacturing standard. As an aftermarket customer, you can rely on the same level of quality. 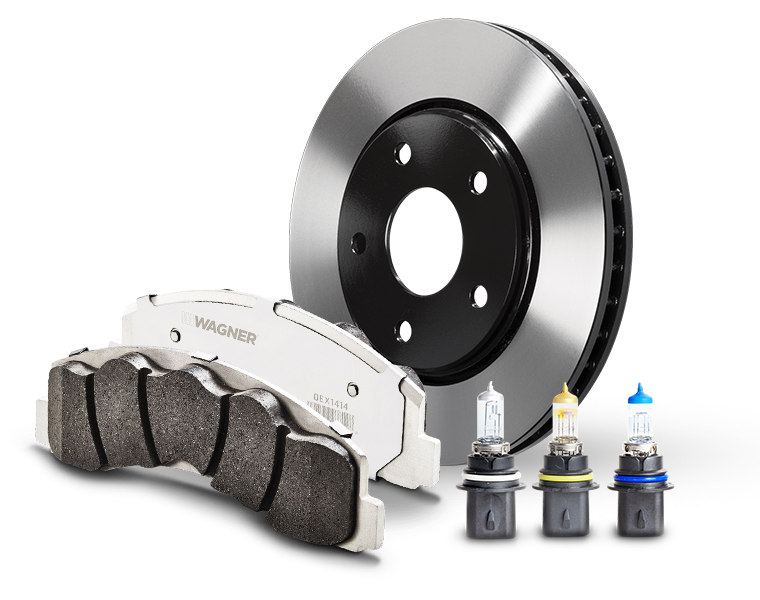 Wagner® brake pads are designed to last, delivering the ideal maintenance solution for every type of vehicle. 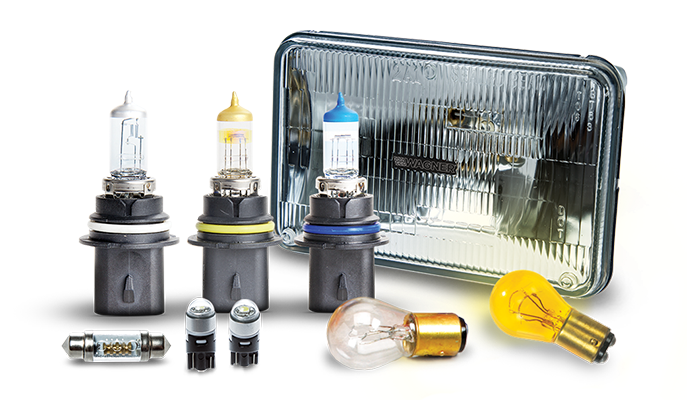 Wagner® lighting products are designed to last, delivering the ideal maintenance solution for every type of vehicle.